Blue skies and warm weather are here which means its finally summer vacation time! If you have yet to plan a getaway and you’re not concerned about a family friendly destination, then why not let your taste buds guide you to an upcoming wine festival? Here are a few of the best wine festivals for July, August and September in Canada and the United States. If all of these clash with your calendar, WineCollective encourages you to go ahead and research other events that showcase our favourite pastime. The California Wine Festival takes place in two parts. Unfortunately, the first already happened in Orange County but you can still attend part two in Santa Barbara over what promises to be a vino filled three days. This festival is also helpful for those travelling from outside of California as it runs from Thursday to Saturday (Sunday is used to recuperate so you can return to the office Monday morning). 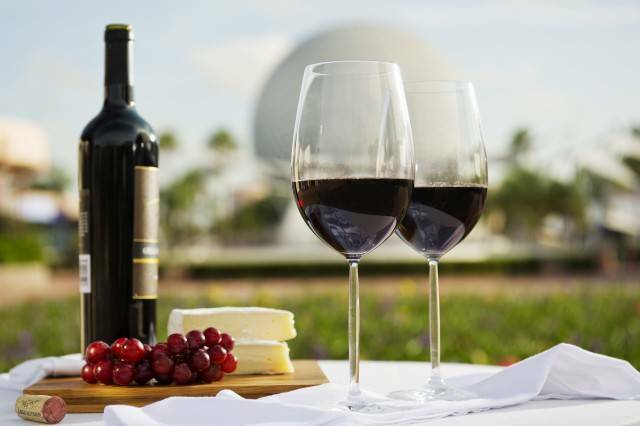 Festival events include an “Old Spanish Nights” wine tasting, as well as a “Beachside Wine Festival” showcasing unlimited wine, food, cheese and even craft brew tastings at a large variety of restaurants. Tickets and passes for the festival range from $120 to $310 USD, depending on which events and admissions exclusives you prefer. Celebrating the wine regions of British Columbia and incredible cuisine from Vancouver Island, Taste is a uniquely Canadian wine and food festival. The festival includes a “Trade Tasting” for approved industry members who want to showcase and share their product. 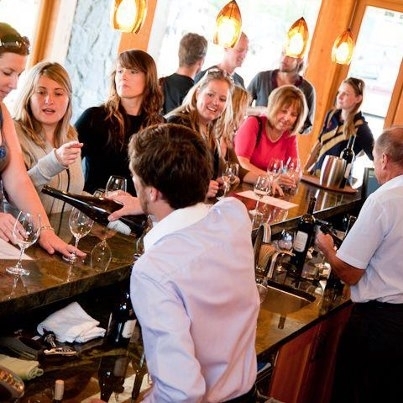 “Taste the Difference,” is a wine and food tasting event for only $79 that includes over 100 B.C. wines and local grub. Taste also includes seafood cuisine and wine tastings, a brunch and bubbly tasting, tea tasting and a “Weird and Wonderful Grapes” workshop; these are just a few of the events during the weekend. Tickets can be purchased for the many individual events and range from just $20 to $90. Presented by Wine Spectator Magazine, this festival is held at Beaver Creek Resort in Colorado, U.S.A. With obviously easy to find accommodations, the resort’s location lets you experience the town, mountains and golf apart from the three-day event. The festival holds a variety of events including simple tastings, and Italian wine seminars and cooking demos. There is a “Pastries and Port” pairing class as well as a hike through the mountain trails that will lead you to different Italian wine tasting tables for $90. Events range from $20 to $130 at Beaver Creek, a spot guaranteed to impress with beautiful scenic views. 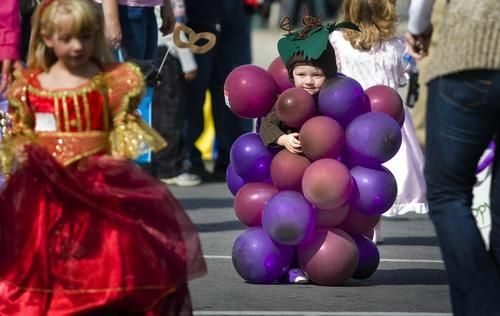 Kicking off with the 62nd annual Niagara Wine Festival Grande Parade, this wine event is packed with two weeks worth of events. Across Niagara, guests have the pleasure of experiencing spectacular wine and culinary tastings, extreme charity races, vineyard picnics and professional live entertainment. Tickets for the festival come cheap at either $30 or $40 per person and include six experiences per pass. Additional prices are added on for specific events. Many of these festivals (and others) make quick and easy weekend trips. If you want to avoid travelling to a handful of different wineries, a wine festival is a fun alternative. Experience food, culture, good times, and wine of course all in one place for a great price.